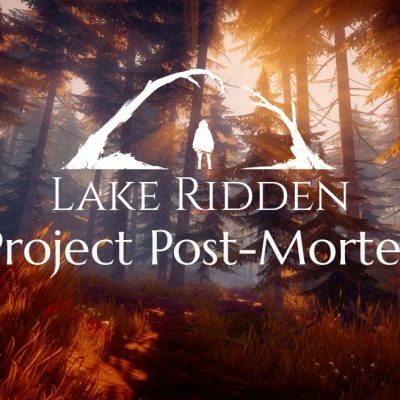 Early Teaser Trailer For Lake Ridden Live! “You are Marie, a 13-year-old girl and the year is 1988. Reluctantly, you join your sister and her friends for one last camping weekend before winter. It was going great, but the second night an argument with your sister ended with her running off into the forest. What’s up? 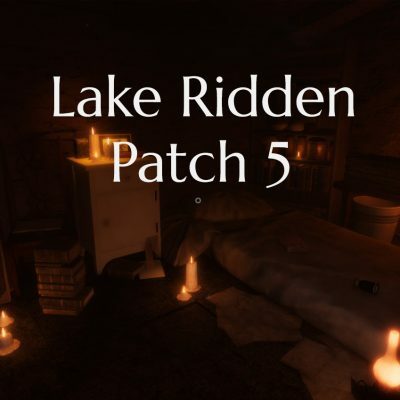 We have been hard at work with your very first teaser trailer depicting what Lake Ridden currently looks like! I really hope you like it! Quick reminder: we’re attending Game Developers Conference & Game Connection in San Francisco in a couple of weeks. If you want to try the demo or meet up for a coffee, please drop us a note at: contact@midnighthub.com! As you can tell we remade some of our web page to include a clear and easy “press” section, and the landing page now features the trailer. Let’s have a look at what the game currently looks like, shall we? Work in progress, showing parts of the Forest path. 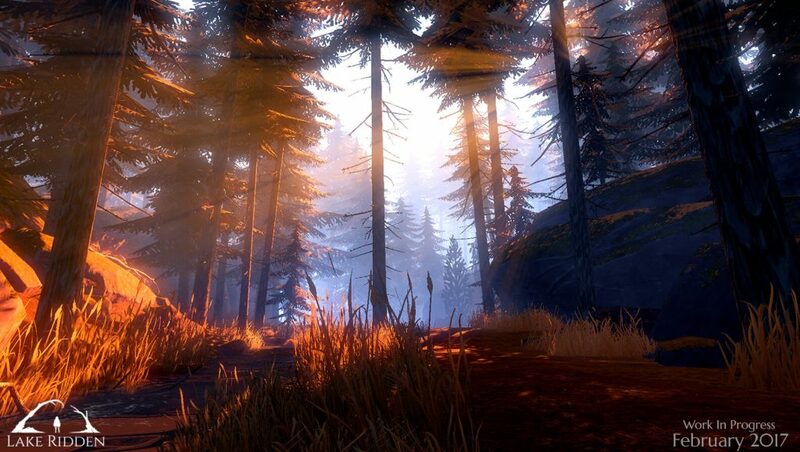 Experiments with the lights and tree textures in the Forest. 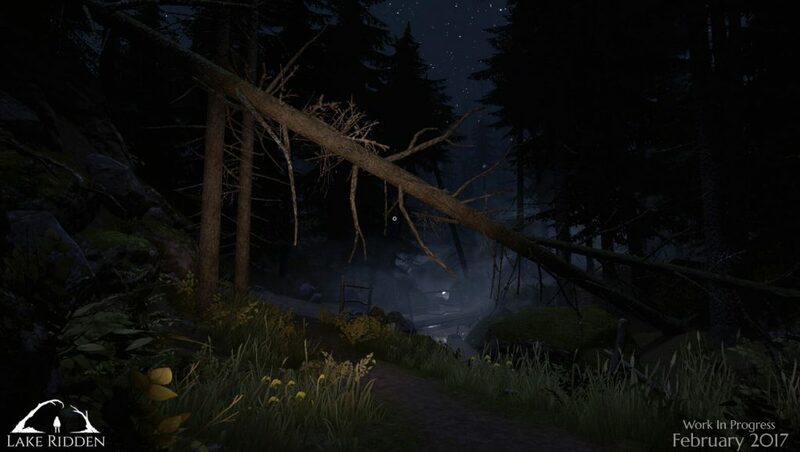 Night out in the Forest. 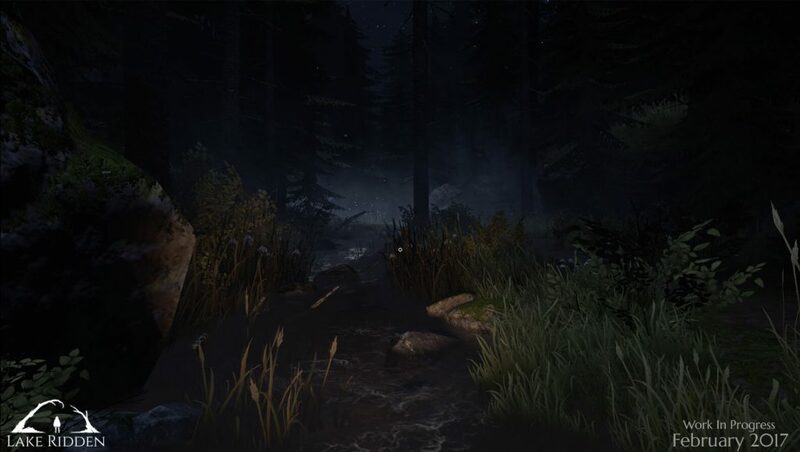 The programmers have been working with both the flashlight and the water this week. Populating the Forest with enough ground foliage is a challenge. 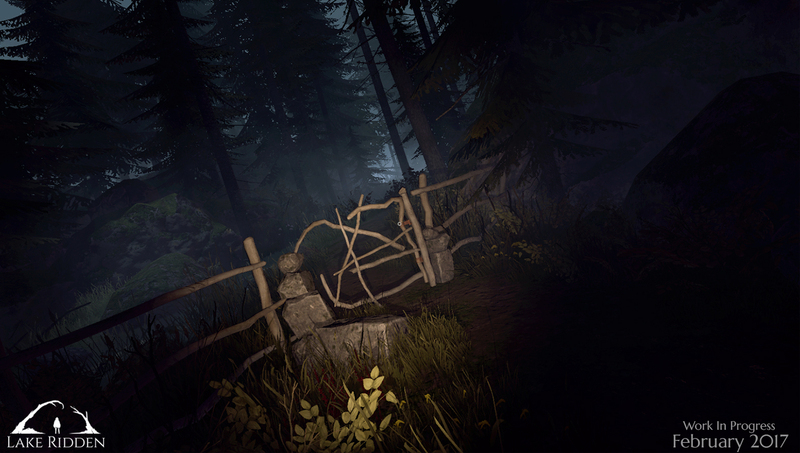 We want the players to both feel like they are invited to explore, but at the same time don’t get lost into the dark woods. 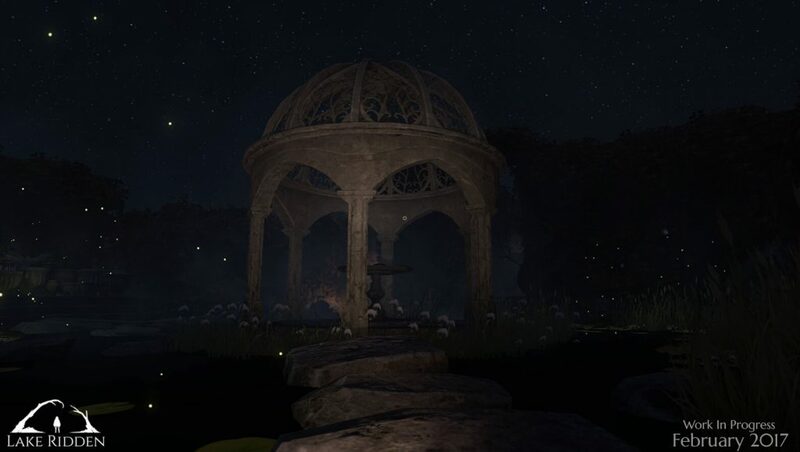 The Garden during night, with the flashlight. It’s still far from done, but it’s fun to see how fast things are changing in the game now! Other than working on the demo we have improved a lot of the lights in the game, the colors and designed a new logo that we feel will reflect the feeling and message of the game. 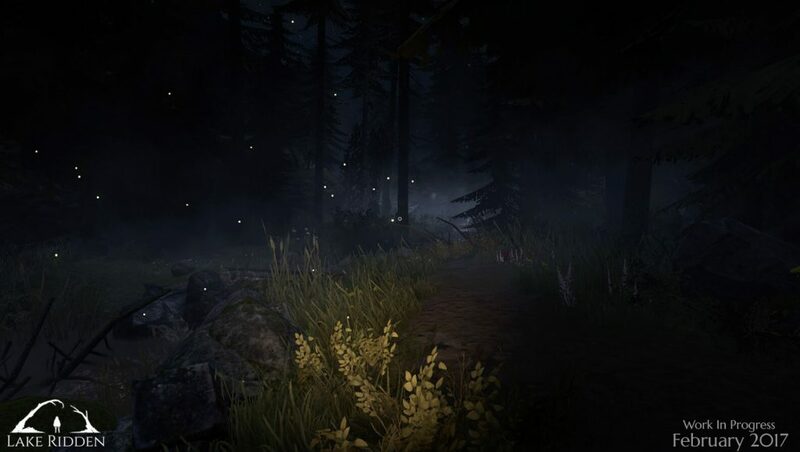 Wee have noticed that a lot of people seem to remember the concept art piece Erik made, showing Marie about to walk under these two trees almost looking like a portal. So why not use that as a symbol for the game? Making a good logo is very, very difficult, and we’re super grateful for all the valuable input we got from our graphic designer friends along the way! 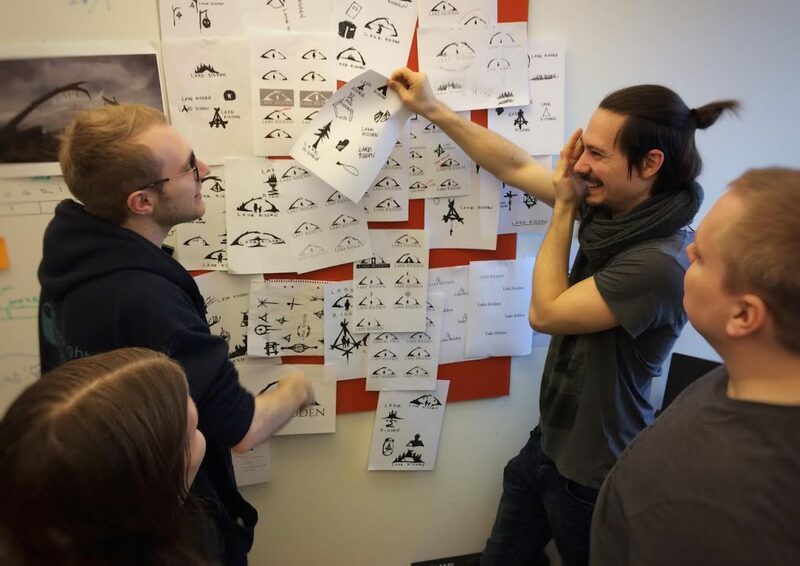 The team arguing what logo to choose and why. 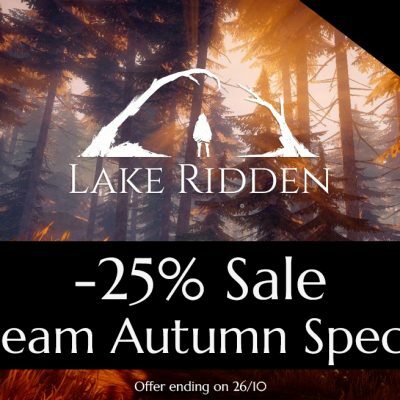 Making a nice logo is super difficult, but I think we really hit the spot with Lake Ridden’s new logo! If you like the trailer, be sure to share it with your friends, it would mean a lot to us : ) Subscribe to tour Newsletter, follow Facebook or find us on Twitter where we post new screenshots and behind the scenes stuff! Until next time!